HEAVY METAL REALNESS! ⚡️⚡️⚡️ So obsessed with the intensely pigmented #METALMORPHOSIS005 Kit ! Pat McGrath is one of the most influential makeup artists in the world, and the impact of her work in beauty and fashion over the past 20 years is unparalleled. 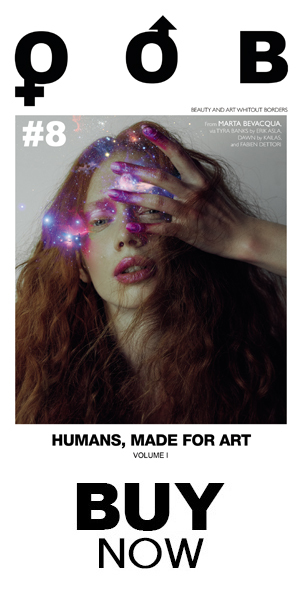 The visionary looks she imagines – then creates for runways, advertisements, and editorial – define beauty trends of the future. Evoke alchemical allure with Metalmorphosis 005, a supernatural collection for manifesting metallurgic masterpieces. Mother’s occult classic Gold 001 returns with the sisterhood of precious metals: Silver, Bronze, and Copper. The family that slays together stays together. Featuring polymorphic metallics and a black dual-ended marker in paradigm shifting formulations. For iconic illumination, this new set offers metallic highlighting pigments, a texture-transforming liquid and a dual-ended black eyeliner. 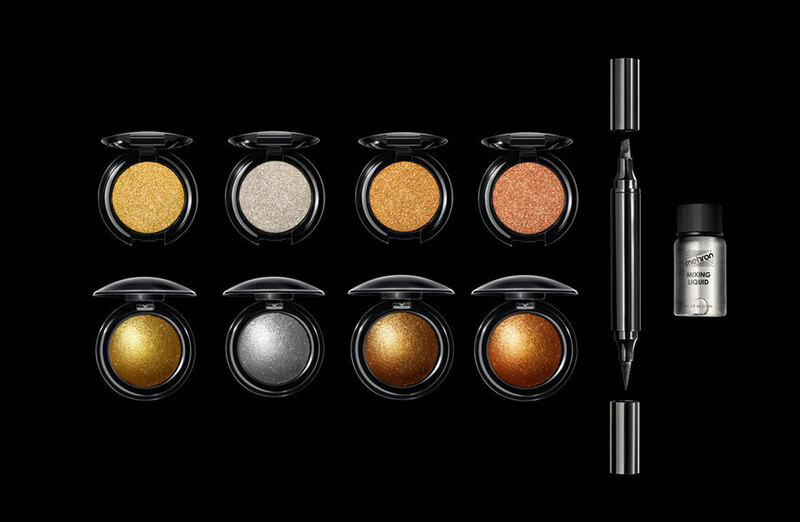 A set for allover, metallic shine, featuring four cream pigments, four metallic pigments, a mixing liquid to liquefy pigments, and a dual-ended eyeliner marker. Ignite illumination with the Metalmorphosis 005 Everything Kit. 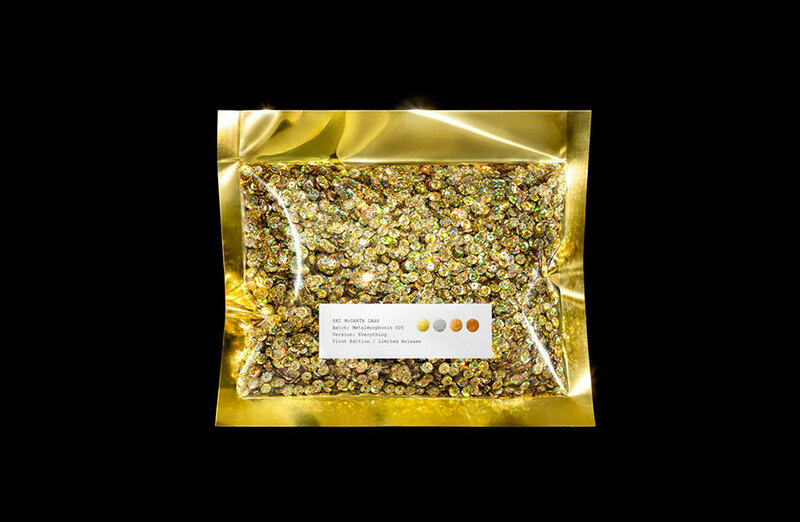 Pat McGrath’s occult classic Gold 001 returns, along with other shades of precious metals: Silver, Bronze, and Copper. Use your fingers or a brush to activate luminescence with the metallic creams. 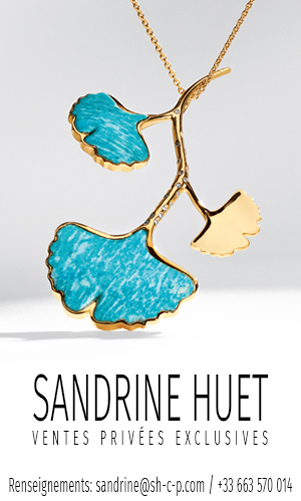 Dip into the silky opulence and flaunt a glistening sheen. It’s perfect for when you want to brighten the lids, create gilded lip looks, and metalize your shoulders with sensuous shine. From luminous veil to sparkling opacity, achieve glittering, metallic radiance in one swipe. Go meta-metallic: layer one of the metallic pigment over molten cream for pyrodynamic brilliance. Dampen a brush with Mehron mixing liquid to liquefy the pigment and paint with light. 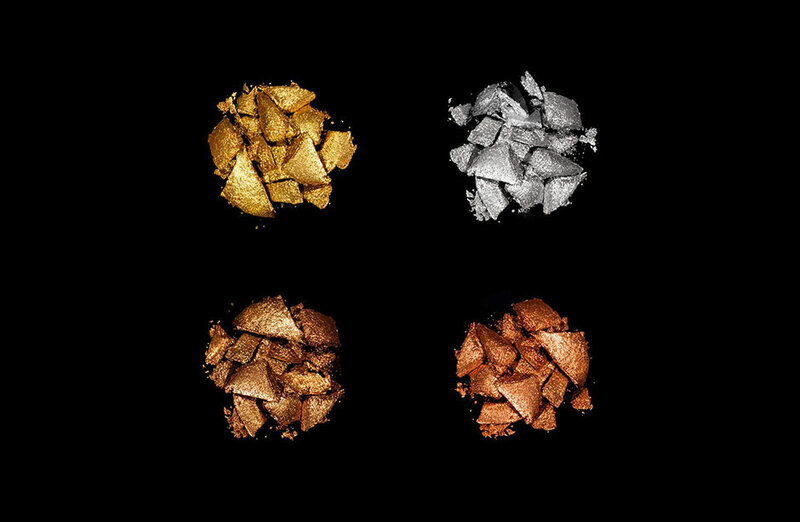 Line the eyes, electrify the Cupid’s bow, and spotlight your features with these gorgeous pigments. Then set your makeup with a sinfully seductive luster. Practice the dark arts: add structure to the metallic mayhem and shape shift eye looks with the Dual-Ended Marker. Elongate your eyes using the pointed tip for razor-sharp lines and innovative looks. Frame the eyes with the angled tip for bold, graphic glamour. Glide the rich, jet-black, Dual-Ended Marker along the lash line to impart long lasting, instant liner color.